In late October 2018, the Silicon Valley startup accelerator Y Combinator issued a provocative and unique “request for startups (RFS),” which is a call for companies working in a space the firm wants to focus its investments on. Can venture capital and technological innovation affect climate change? Y Combinator thinks so. Calling it the most elaborate RFS the venture capital company has ever issued, the firm is seeking technology companies that remove carbon dioxide from the air. The projected global 2-degree Celsius rise in temperatures has been cited as having a dangerous, perhaps even irreversible, impact on life on Earth. 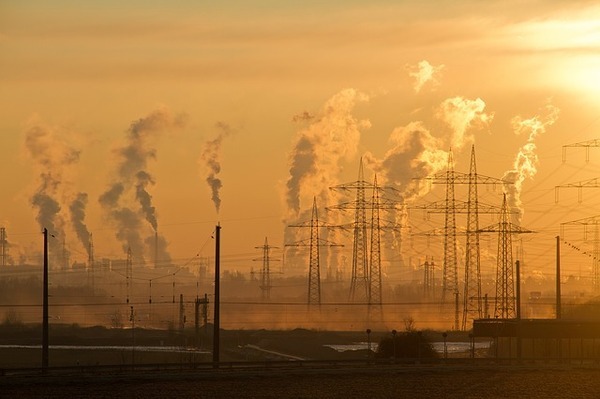 The United Nations issued a report in October calling for countries to focus on large-scale negative-emissions technologies. The U.N. report also noted that the world would be far better off aiming for a temperature rise of 1.5 degrees by the year 2100. Even with that worldwide temperature rise, the effects would be dire. Coral reefs, for example, would decline by 70 percent to 90 percent with the smaller rise, while the 2-degree rise would likely eliminate all reefs. Similarly, a 2-degree rise would mean an Arctic Ocean free of sea ice at least once per decade. Phytoplankton. Genetically engineered microbes could boost the ability of these ocean organisms to absorb sunlight and capture carbon dioxide, storing it underwater. Cell-Free Systems. These technologies would modify enzymes that exist naturally outside of living cells. The modified cells would capture carbon dioxide which would then be used to create other products or be disposed of. Desert Flooding. Flooding the deserts with vast amounts of water would allow for the creation of small lakes and promote the growth of phytoplankton, doing the same things as the ocean-based organisms would. It’s also possible these solutions would allow for the conversion of desert land into cultivable grounds. Electro-geochemistry. This research would use electricity to boost the natural abilities of some mineral types to absorb carbon dioxide from the atmosphere and the ocean. Many technologies designed to scrub the air to remove carbon dioxide are still more conceptual than practical. The venture capital firm, which takes a 7 percent equity stake for each $150,000 investment, acknowledges that its requests “press on the limits of what’s possible.” It will also invest in nonprofit ventures if those ideas are compelling. With climate change a hot-button issue politically and socially, the topic will continue to garner deep interest around the world. Whether tech can help solve the issues remains to be seen.